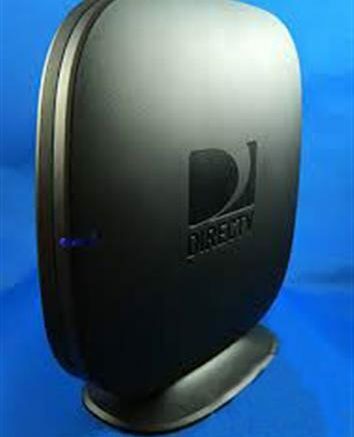 DIRECTV says, there can be a maximum of 80 feet and five interior walls between the Wireless Video Bridge and the C41W Wireless Genie Mini Client. Of course there are some things you need to know. The composition of your walls, and the things inside the walls. If you have flex conduit that will limit the range, as will a large number of wires. Ducting, appliances and decorative brick can diminish the range even more. If you have questions about whether a Genie Mini Client would work for you, here’s an easy tip: Place your wireless router roughly where you would place your wireless video bridge, then see if you have good, strong Wi-Fi where you want to use the wireless client. If you don’t, you should plan on finding a new place for the video bridge. SOUND OFF: Who still hasn’t gotten the new Genie GUI?